Some would say that Stanley Kubrick was too difficult, bold and an absolute control freak, others would say he was brilliant and daring. But, almost every film expert would point out that Stanley Kubrick was incredible, perhaps the greatest director of all time. Why? Reasons are numerous, and as you start saying them, you realize there is always more and more to be said. But, for example, 90% of his movies were masterpieces, he never made a bad film, never repeated himself. He was not afraid to take the risks, move boundaries, while retaining complete artistic control. He was master of almost any movie genre. 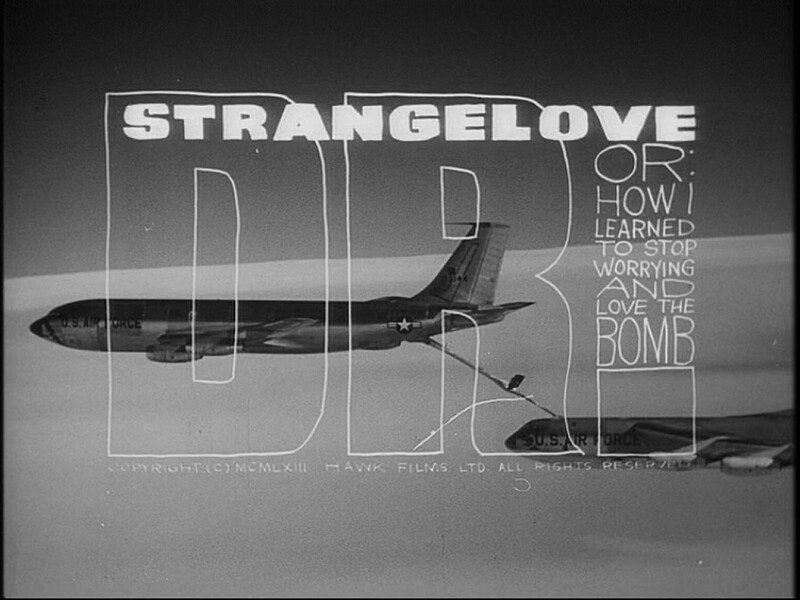 His Dr Strangelove: Or How I Learned to Stop Worrying and Love the Bomb! from 1964 is one of the best comedy movies of all the time. Dr Strangelove is perhaps one of the cleverest and bravest military and political satires that was put to big screen. Memorable and incredible funny quotes, such as “Gentlemen, you can’t fight in here – this is the War Room!” and Peter Sellers at his best, detailed analysis of the great human capacity for destructiveness are just some of the reasons why this movie stands out of the crowd and must be seen, even so many years after its premier. The movie is a satire, ironically it shows that no matter how technologically our world has been evolving, we fail to communicate at the basic human level. Instead of happy ending and sentimental tosh, death and apocalyptic destruction are the way he finishes the story. Was Stanley Kubrick a pessimist? Perhaps, but perhaps we was afraid and wanted to show us the way how things might end if we continue living our lives this way. However, he makes us laugh even though the ending is sour and undesirable. Stanley Kubrick created the entertaining movies making you think and reconsider your point of view. 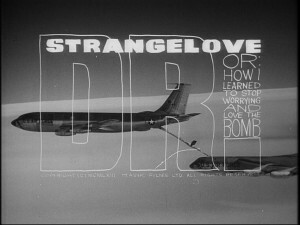 Dr Strangelove: Or How I Learned to Stop Worrying and Love the Bomb! is certainly essential cinema.